Canadian Federal Court on Monday to start hearing over a case related to bring back Bangabandhu Sheikh Mujibur Rahman’s killer Noor Chowdhury from Canada. The hearing is scheduled to start at 7:00 pm (Bangladeshi Time) in Monday evening. 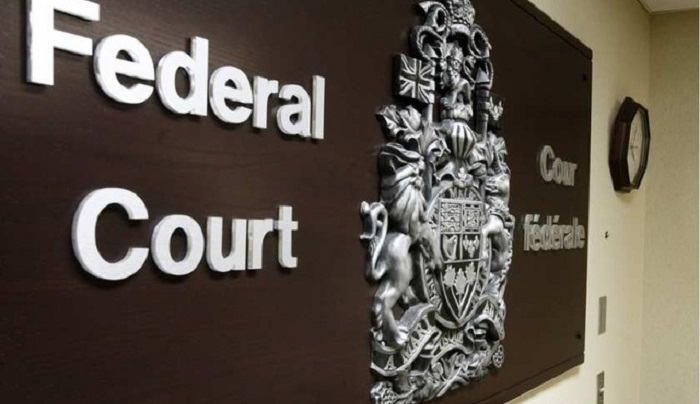 Azizur Rahman Prince, Awami Leage general secretary of Canada unit, on July 6, 2018 filed the plea with the Canadian Federal Court seeking Noor Chowdhury’s extradition to Bangladesh and the information of his location in Canada. Bangladeshi high commission to Canada expecting that the location of Noor Chowdhury will be clear and his extradition will be accelerated after the hearing. The Bangladesh court awarded Noor Chowdhury death penalty for the massacre of the family of Bangabandhu Sheikh Mujibur Rahman on Aug 15, 1975.